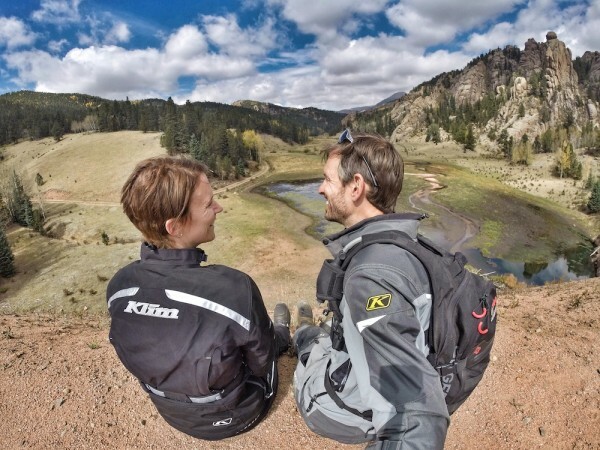 Comfort is the best word to describe KLiM’s Women’s Altitude Jacket. The Altitude Jacket will protect you in almost every condition. Like the matching Altitude Pant, this jacket is a great all around jacket. The fit can be a little loose but there are straps on the sides to help make it more form fitting. The length of the jacket is great, when you sit down and move around none of your back will show/hang out. A lot of women’s jackets tend to be too short for my along torso. There aren’t very many choices when it comes to adventure gear for women but KLiM’s Altitude Jacket is a good one.